Since August 16, 2014 the Brevard Hispanic Center offers English classes in order to help hurdle the language barriers that block the academic and job performance of hundreds of young people and adults. In cooperation with volunteers and participating schools from the Brevard Public Schools system, this program also contributes by improving and developing the talents of high school and college students enabling them to seize opportunities available to them by applying to local, national, and international scholarships. 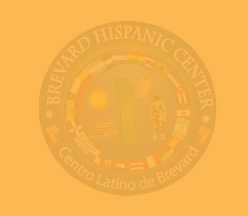 The Brevard Hispanic Center develops permanent alliances with organizations who specialize in the search for accessible homes with the mission to promote equal housing opportunities for individuals and families with low incomes. If you do not have a place to live, this organization will help make finding one easier. By providing help to unemployed people through resume building, interview training, licensing, and networking with potential employers, this organization makes the job hunt a faster and more streamlined process. 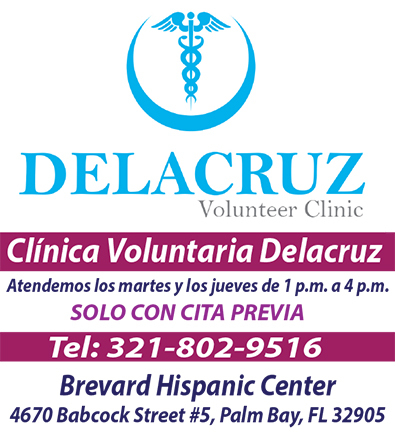 Through the legal and professional counseling of attorney David Stoller, the Brevard Hispanic Center offers free immigration assistance four times a year. We also help those studying for their citizenship test with classes through Brevard Public Schools. The organization also counts with various volunteers who are specialized in helping with the English ESOL test required for requesting US citizenship. The center offers the opportunity for low-income individuals to seek out legal counseling that will help them gain a valid migrant status. If you have suffered violence on behalf of a spouse or if your immediate family is going through internal conflict, the center can help as an advocate in order to reach the organizations who specialize in such instances. Through legal help or the development of coping strategies, as well as guidance that takes a holistic approach to life, you will obtain the tools that will successfully help to look at the problem from an integral approach in order to validate the points of view of those involved in an environment of safety and self-control, with the hope that a solution can be found.